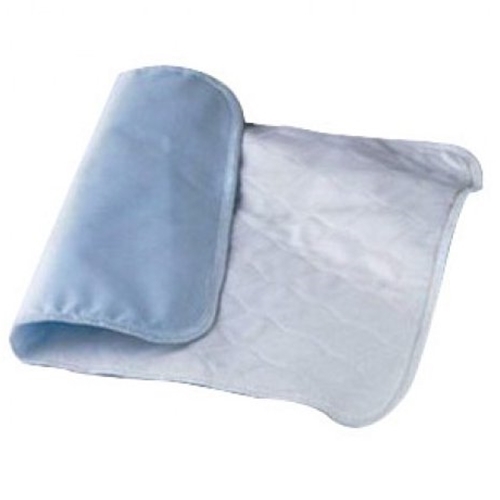 Dignity Washable Reusable Underpad from HealthyKin.com protects your bed or chair with an absorbent core and moisture proof barrier. A soft, quilted layer is comfortable against the skin while the multi-layer system provides moisture protection. Very good quality- Fast & courteous service at a very reasonable price. Amazing product! So useful and effective. No need to change all the linens for my elderly parent. thank you for such a great product. I was glad to be able to find the pads in this size.